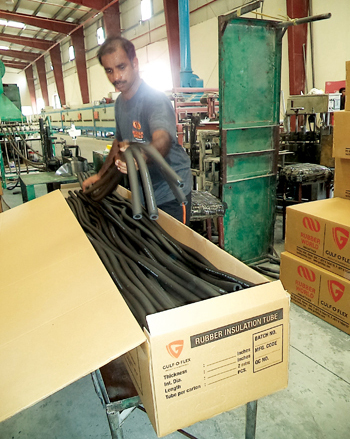 Rubber World Industries LLC (RWI), the leading manufacturer of closed-cell rubber insulation ‘Gulf-O-Flex’ in the Gulf and Southeast Asia, has been witnessing a steady growth in export volumes. In 2013 the company exported 44 per cent of its production compared with 31 per cent in 2012. RWI also witnessed a 30 per cent revenue increase in global distribution for 2013 as compared to 17 per cent in 2012. There was little decline in previous years because many projects were on hold due to a lack of funds during the global recession, according to Rizwan Shaikhani, managing director, RWI. The company’s upward trajectory has resulted in more than a modest level of sustained and profitable growth, showing 15.5 per cent real revenue and profit growth in 2013 as compared to 5.5 per cent in 2012, RWI is confident in doubling its profits and further consolidating its market share before the end of 2014. The main markets for RWI include the Middle East, Southeast Asia, Africa, Europe, the US, Canada, Russia and Australia. In the Gulf, Saudi Arabia is its main market as 20 per cent of the company’s production output goes to Saudi and is widely used across some of the country’s major construction projects. 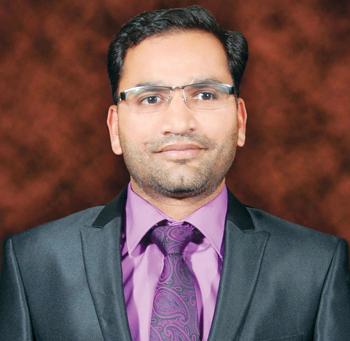 “We have strategic plans to develop a more reinforced global distribution system which will cover major regions such as the US, Europe and Australia,” says Shaikhani. “We plan to penetrate international markets to ensure we emerge as a globally known and respected brand. 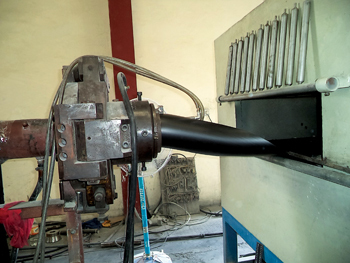 Our long-term aim is to become one of the biggest suppliers and manufacturers of elastomeric rubber insulation with a geographical presence in all developing regions. We want to become the leading provider of a full range of products and materials and collaborate with reliable partners for the benefit our customers and stakeholders. We want to be known as a company that pursues ethical ways of doing business and is always one step ahead of the competition. Established in 1993 in Ajman, RWI, is a manufacturer for a comprehensive and versatile range of technically advanced rubber insulation products for the oil and gas, construction, shipping and automobile industries. Part of the Shaikhani Group of Companies, the company has become an industry leader in the entire Gulf and Southeast Asia region. Employing 105 people, RWI’s annual turnover is around $35 million. RWI’s product range includes Gulf-o-Flex Insulation Tube and Coil, Gulf-o-Flex Insulation Sheet and Roll, Gulf-o-Flex Tapes, Gulf-o- Seal and Gulf-o-Flex Insulation Ducts. 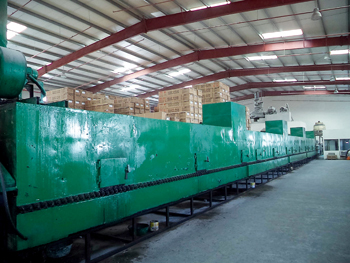 The production capacity of the plant is 60 containers, including 15 containers of sheet and 45 containers of tube. The raw materials are sourced from China, India, Korea, the UAE, and Saudi Arabia. The company has recently introduced ‘elastomeric rubber foam insulation,’ developed specifically for sound proofing purposes. The new product helps in reducing noise as it acts as an acoustic barrier that absorbs sound and enables significantly minimal noise leakage. RWI also offers complete services covering product design training, product research, design and innovation, product strategy, opportunity assessment, project leadership, human factors, user controls, model making, product colour and graphics, engineering, and recommendation and support. All its products conform to ISO 9001:2008 and Class O and Class 1 of Warrington Fire Research. Some of the projects the company has been associated with include the Onyx on Sheikh Zayed Road, Dubai, to which the company supplied $105,000 worth of insulation products, 500 villas in the Living Legends project in Dubailand ($296,000 worth of HVAC materials were supplied) and the Al Hind Tower in Sharjah.